The razor blade transmits no light, and so there is a very high contrast level between the blade and the white surface behind it. In addition, the edge of the razor blade is very precise, ensuring that we have the sharpest possible target to be imaging. Any less perfect subject, such as a printed black line on paper, would result in a less sharp edge for the camera to image and thus an apparent decrease in sharpness. 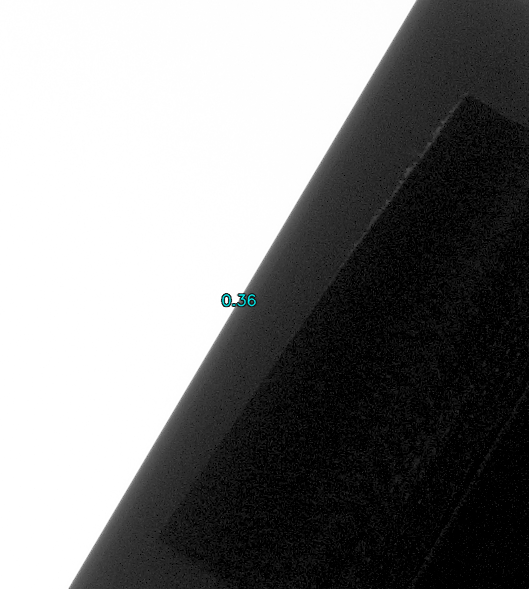 Once the image is captured, we will calculate the MTF 50 over the edge of the razor blade. I am not going to rehash a full description of MTF here, but the internet is full of resources on the matter. In essence though, we are asking how imaged edge is. The sharper the image, the higher the MTF. MTF 50 is the spatial frequency of alternating black and white lines that is blurred by any imperfections in the camera/lens/tripod to only have 50% of their original contrast. 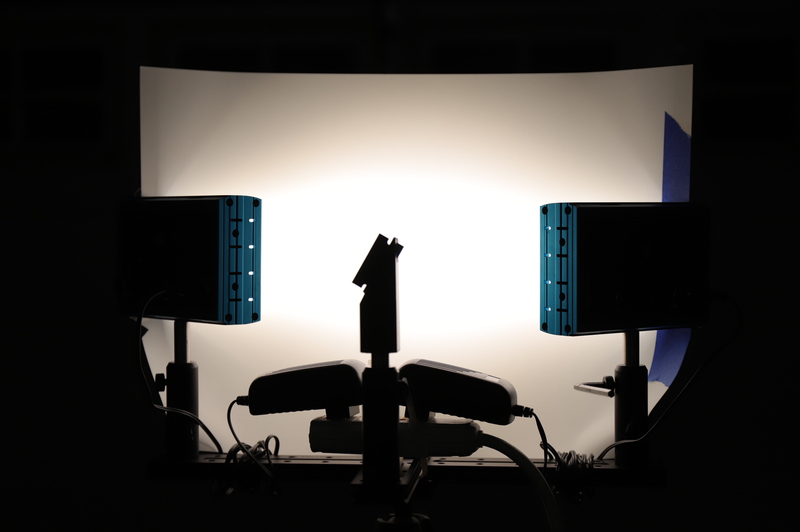 If the camera is moving around due to improper support, only large structures in the image have any hope of maintaining the original contrast, and the image will appear blurry. MTF 50 is simply a quantitative metric for asking how small of structures will still appear sharp. 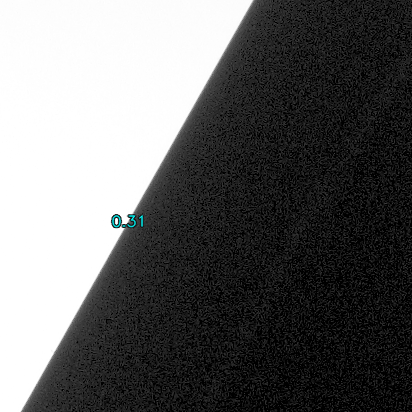 Given that the maximum possible is 0.50 cycles/pixel due to aliasing, a value of 0.36 is quite good. This particular image was taken with a Pentax 645z and 120mm FA lens. The bayer color filter will also decrease the maximum attainable resolution. It is important that the input to MTF mapper be unsharpened for consistent and meaningful results. Here is another example, taken with a Canon 6D II and 85mm @ F/5.6. This is also an excellent lens and it shows. In future posts I will explore exactly what effect a good or bad tripod can have on the sharpness of the image using MTF 50 as the quantitative measure.